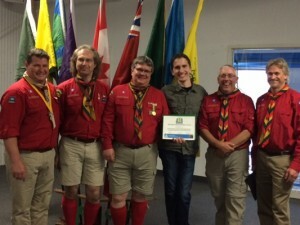 On Wednesday, May 20 the North Waterloo Area of Scouts Canada held their annual awards night at Bingeman Park. 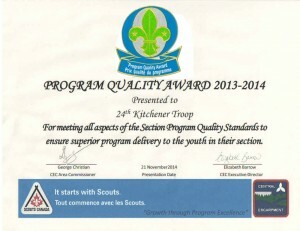 Our Troop earned the Scouts Canada Program Quality Award for 2014. 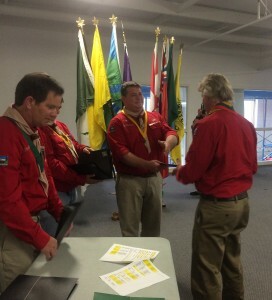 The award requires running a Troop program that meets all the requirements as set out by Scouts Canada. 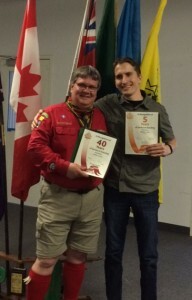 Learn more about this Award.